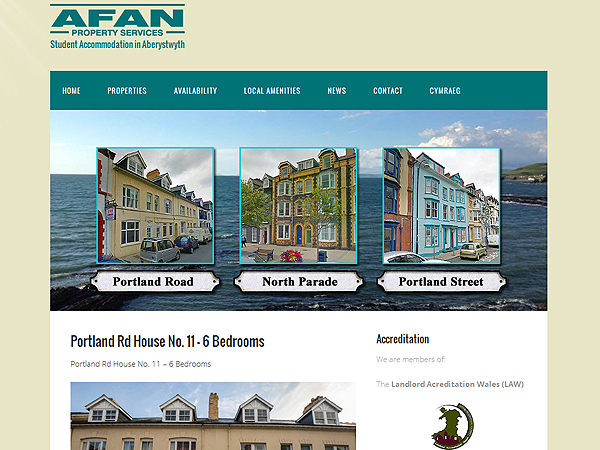 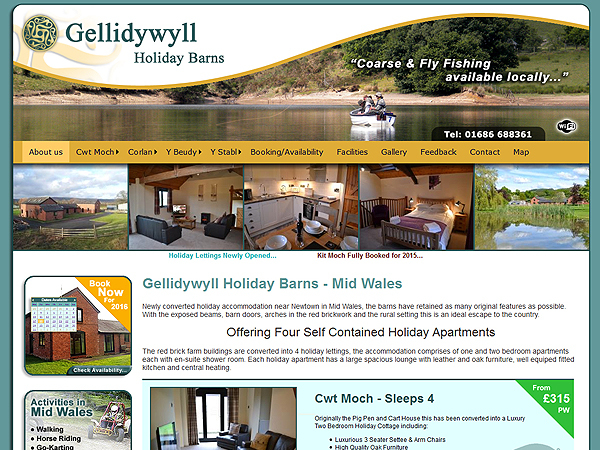 Our Mid Wales Design Agency is located in Llanidloes, Powys, where we supply Website Design, Business Presentations and other Marketing and Design Services. 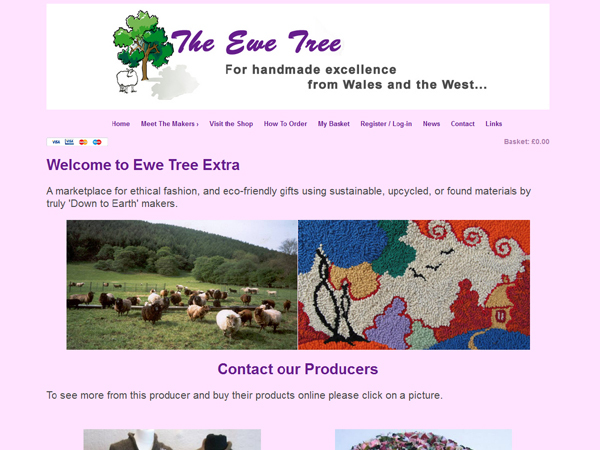 Your package will be tailored to your marketing needs, delivered to deadline, and on budget. 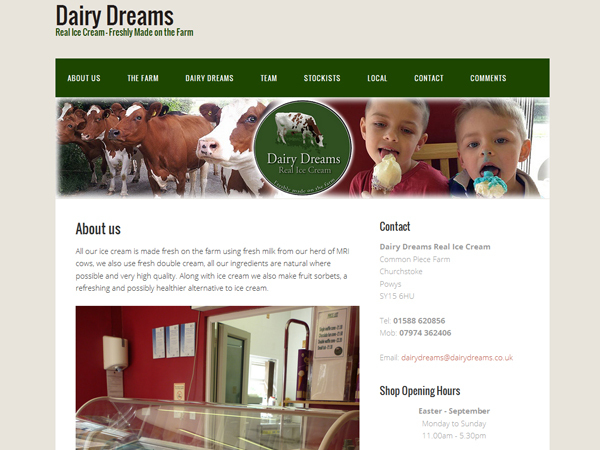 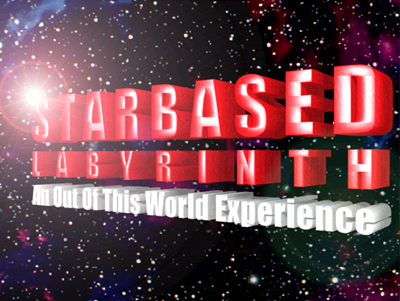 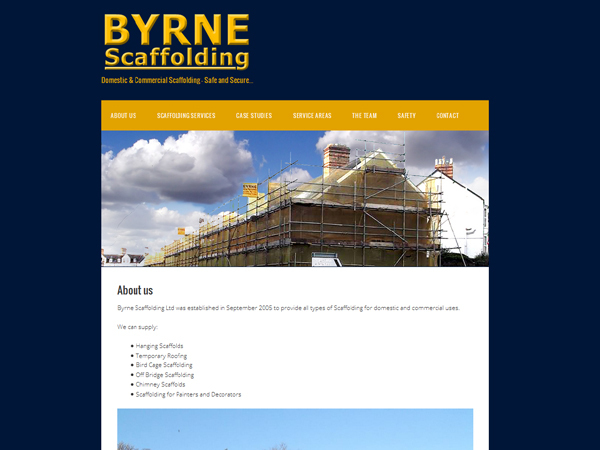 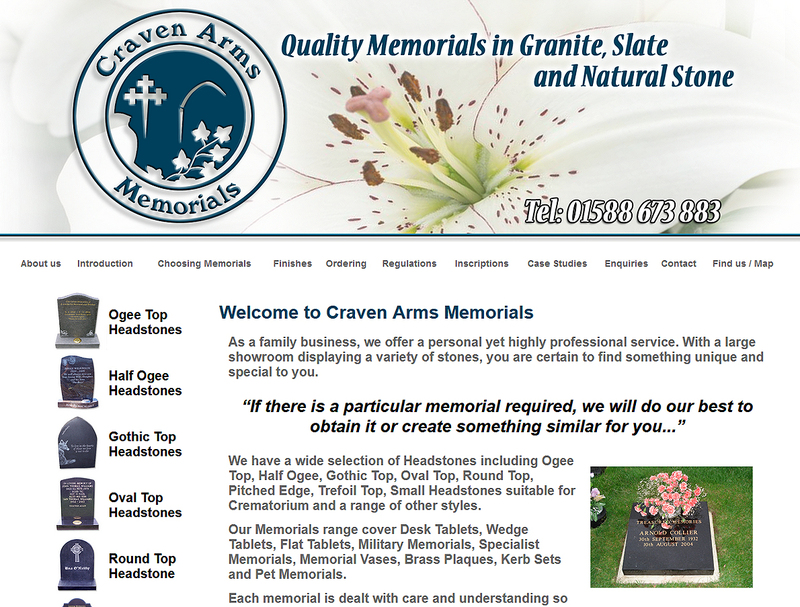 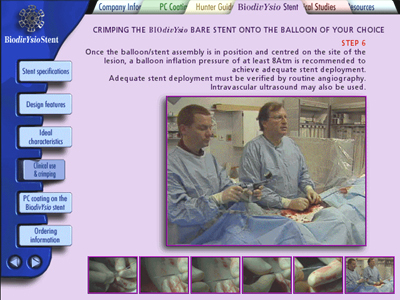 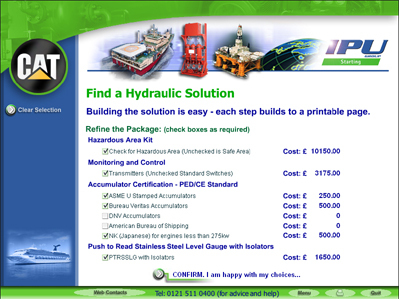 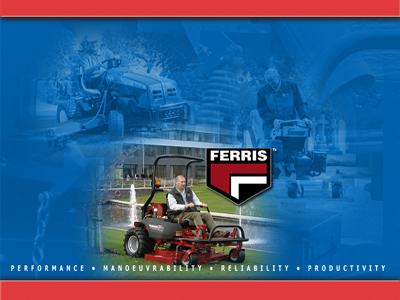 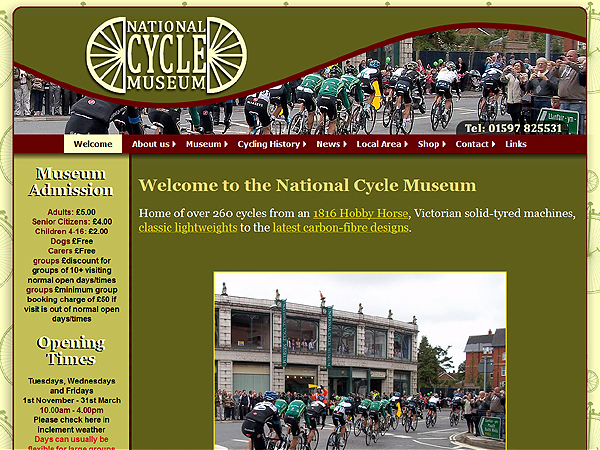 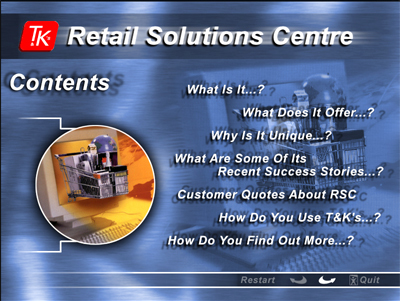 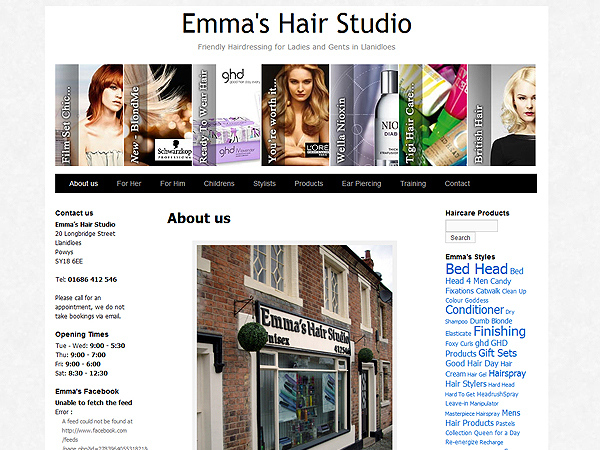 To view examples of our work please see our Marketing and Website Design Portfolio. 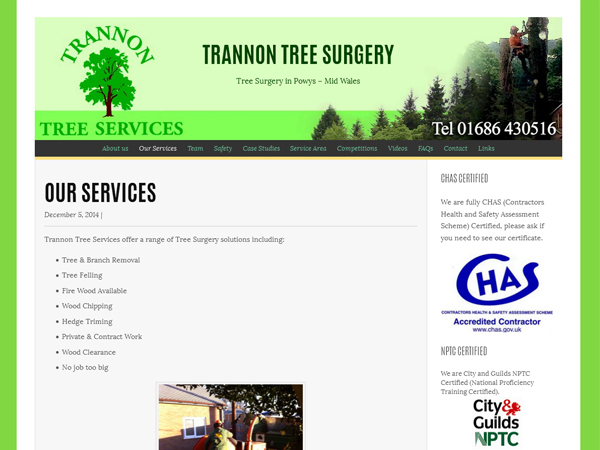 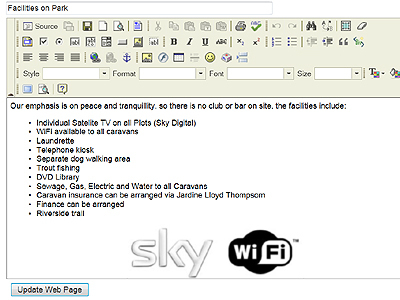 All of our websites come with Content Management as standard, allowing you to make changes and add photographs keeping your website up to date. 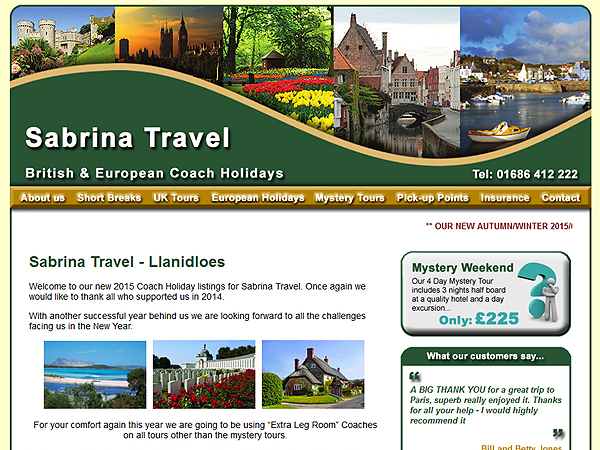 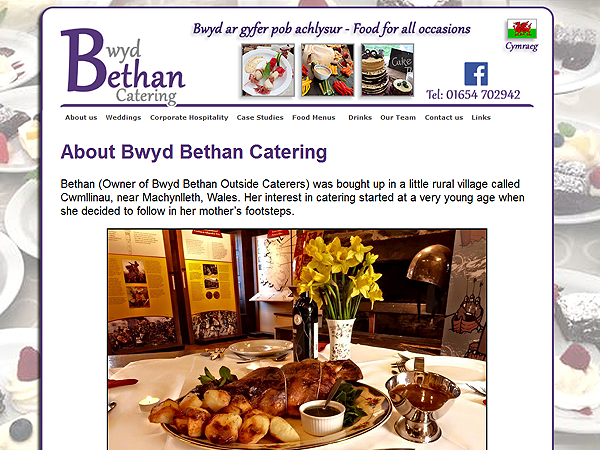 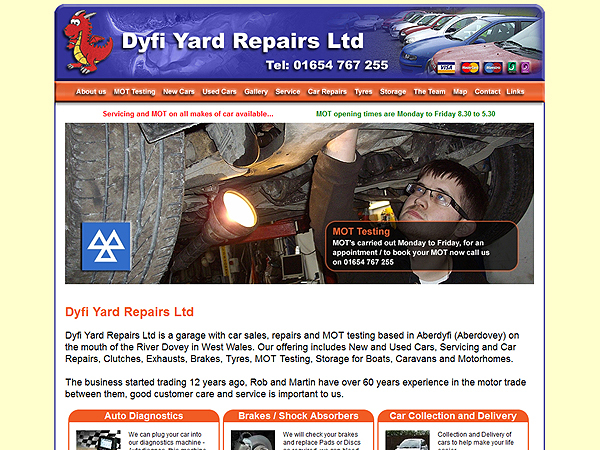 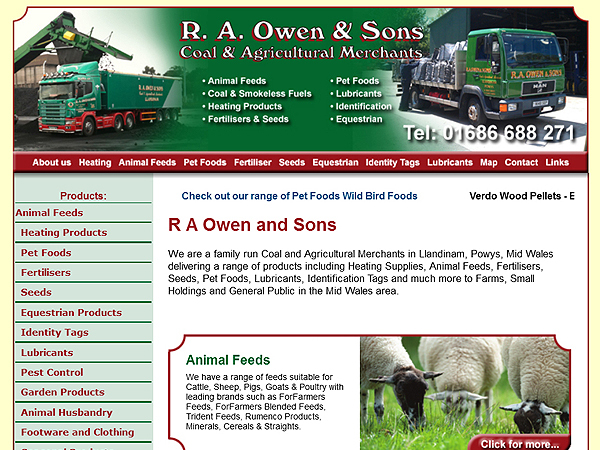 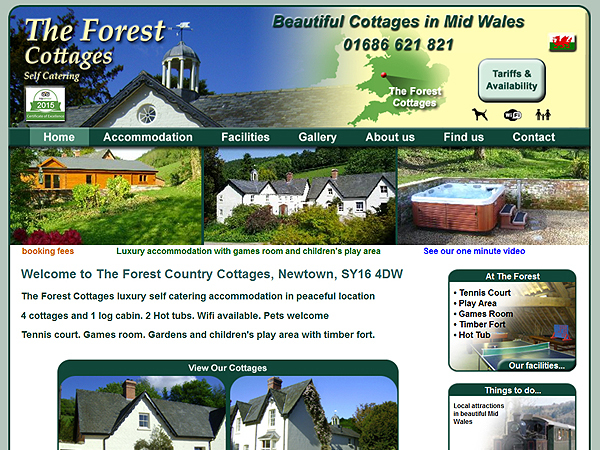 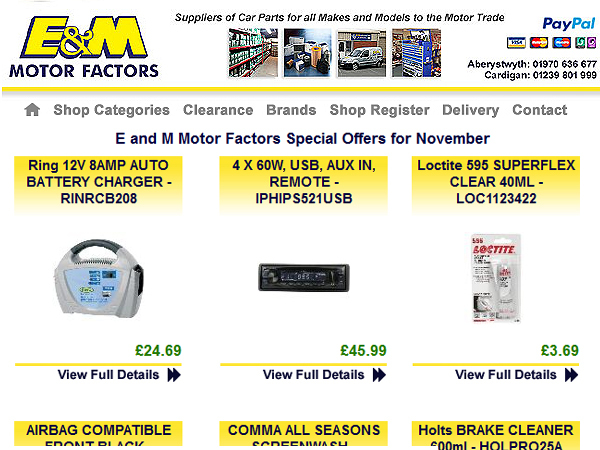 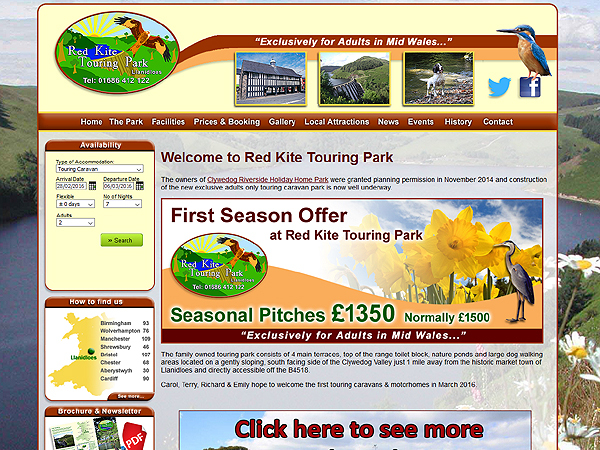 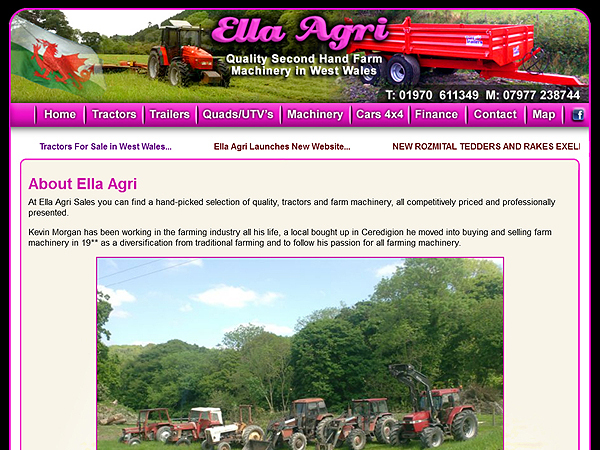 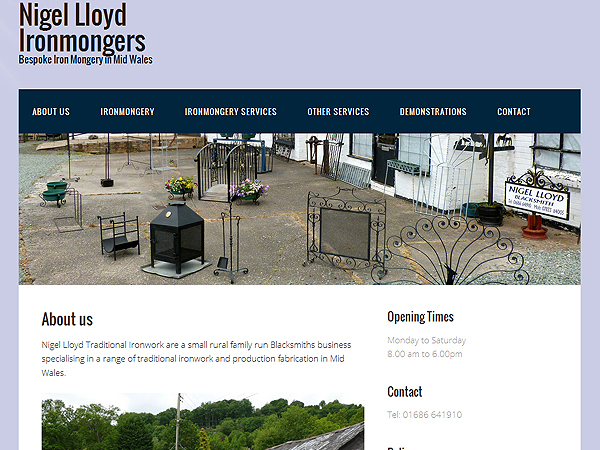 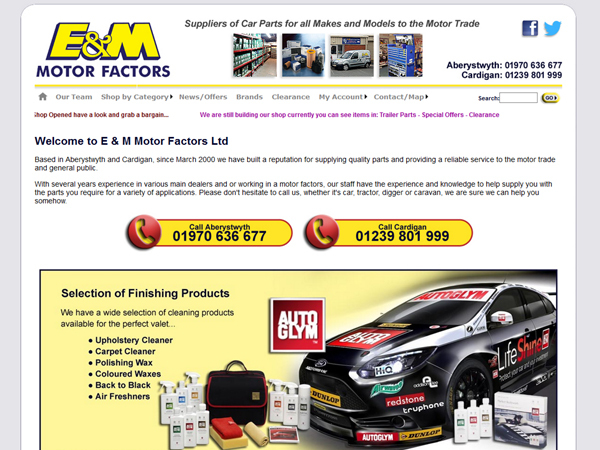 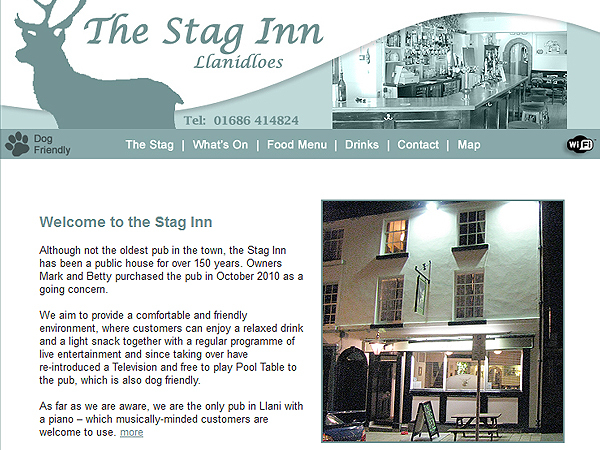 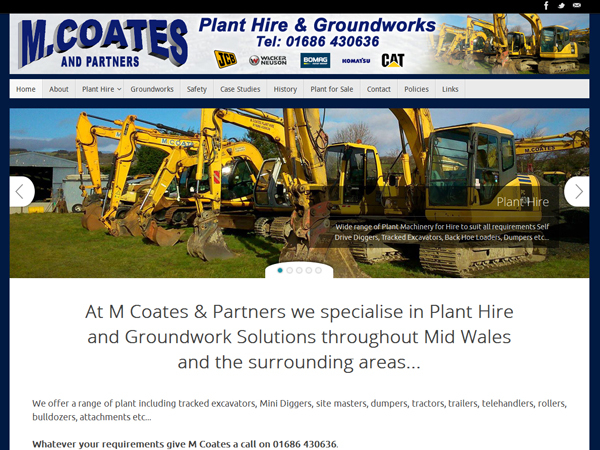 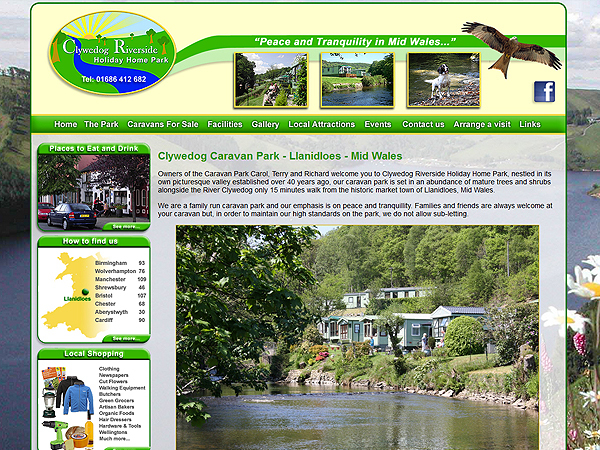 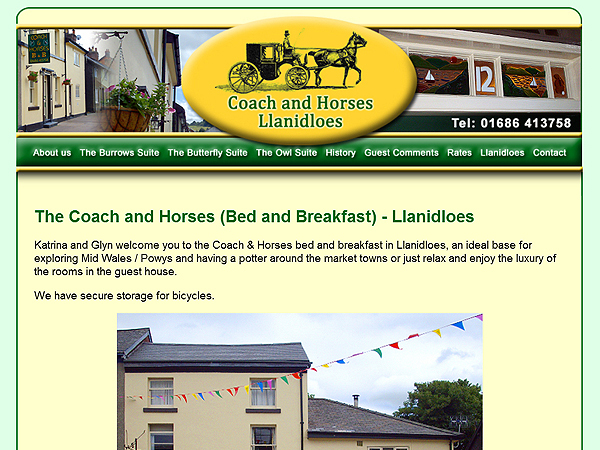 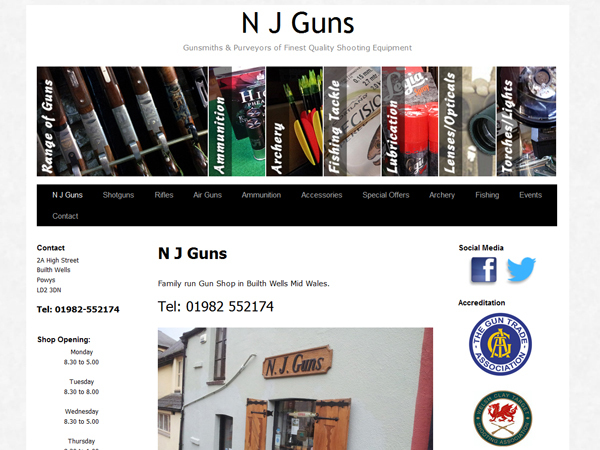 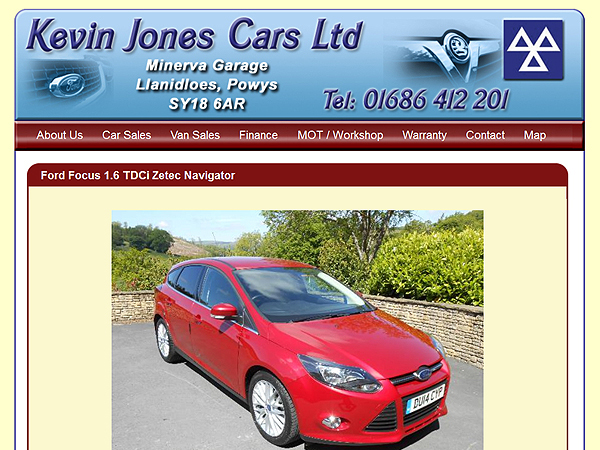 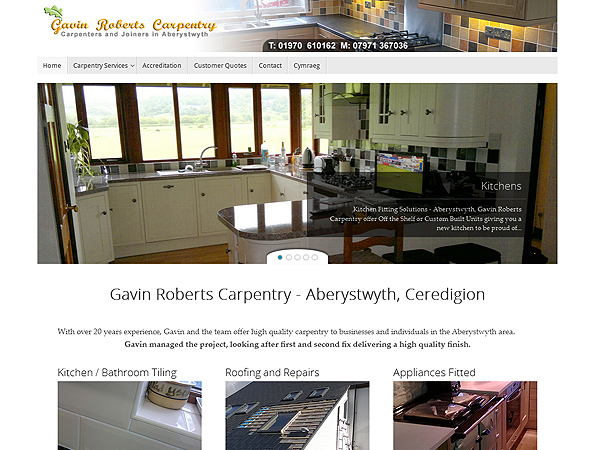 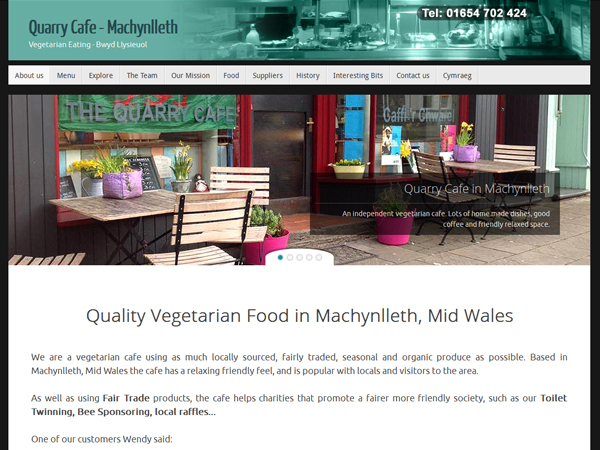 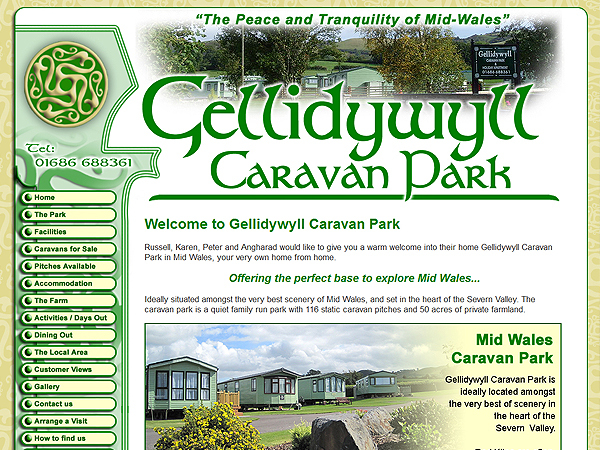 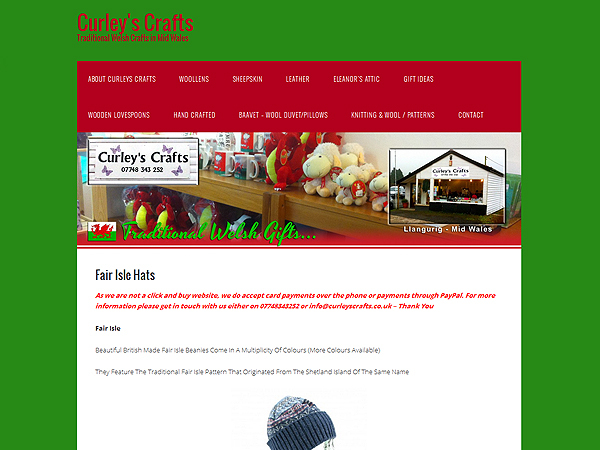 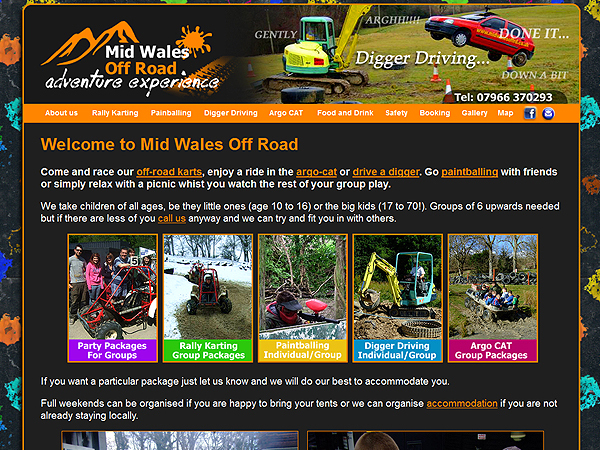 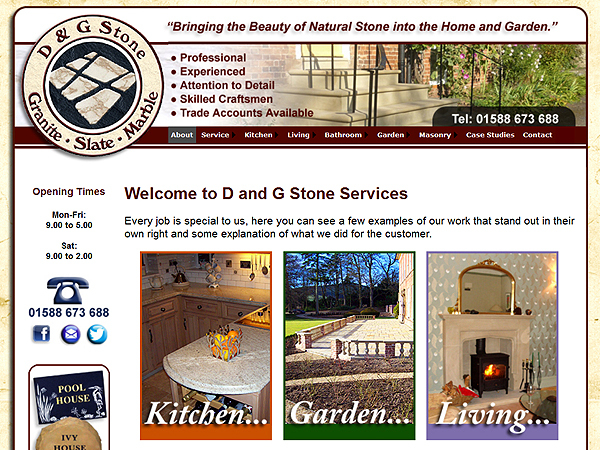 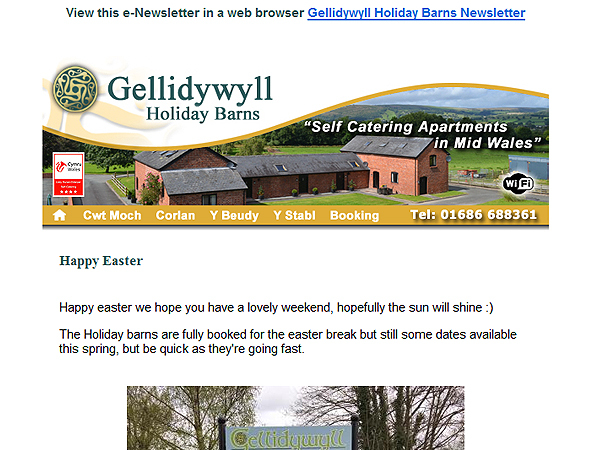 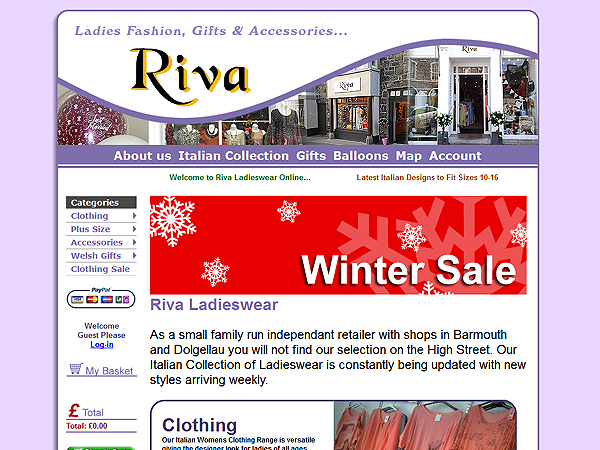 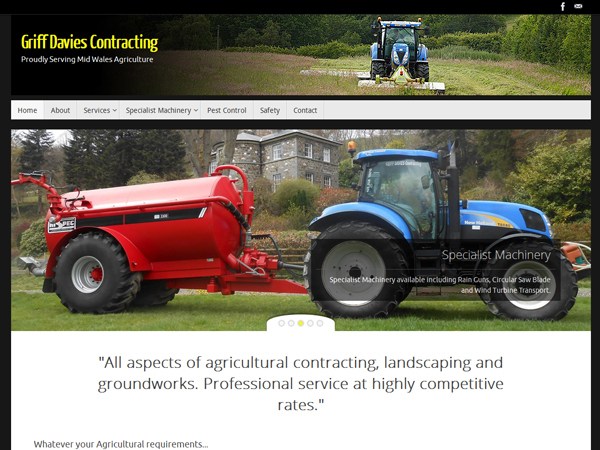 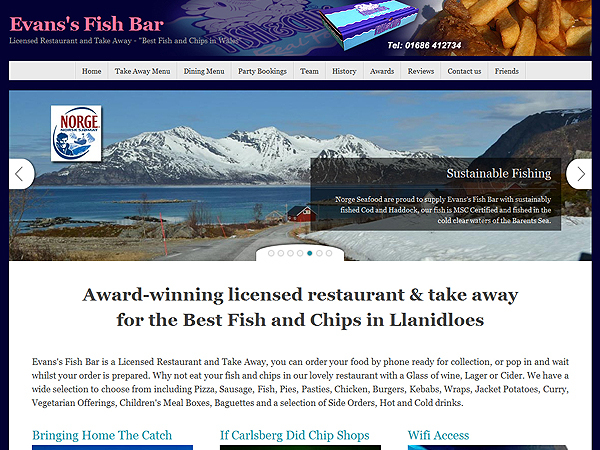 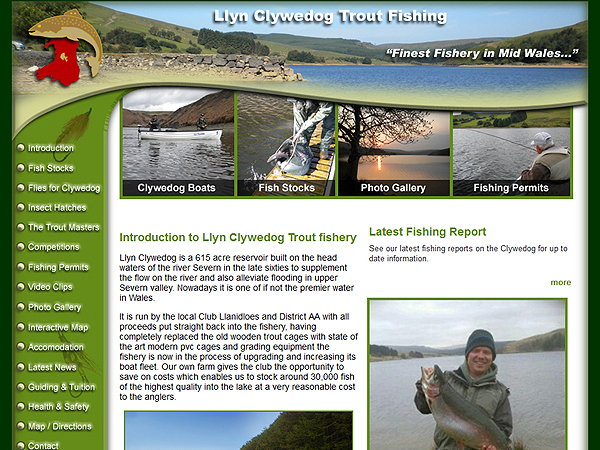 Thank you for visiting Mid Wales Trading's website, we look forwards to talking to you soon.